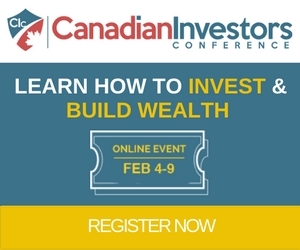 Coming up Feb. 4 - 9 is the Canadian Investors Conference. The best part of the conference is that you do not have to leave your home because it is going to take place online. 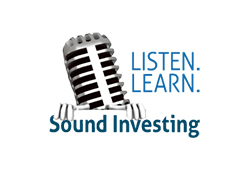 No matter where you are in your investing life, this conference is for you. If you are a beginneer you will learn how to get started. If you have been struggling what to invest in, you will learn from the experts where to put your money. 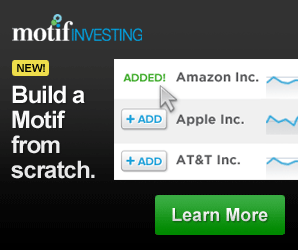 This conference has something for all investors no matter where you are. All you need to do is claim your free ticket. You will be able to watch the live master classes, live panels, and pre-recorded sessions. Get your tickets today. * To read the speakers' bios, click here. Claim your free ticket to this event today!